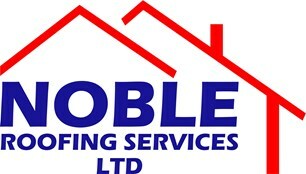 Noble Roofing Services Ltd - Fascia/Soffits/Guttering, Roofer based in Chandler's Ford, Hampshire. I have been a roof tiler for 18 years, I enjoy what I do and take a great sense of achievement in the finished result. No job is too small or too big, from a broken tile to a completely new roof you will get the same polite and friendly service. Thanks for taking the time to look at my page I look forward to hearing from you and helping you solve your roofing problems.